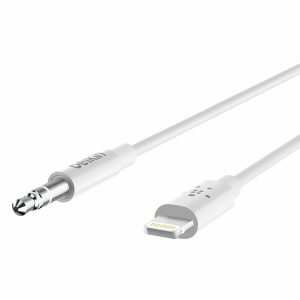 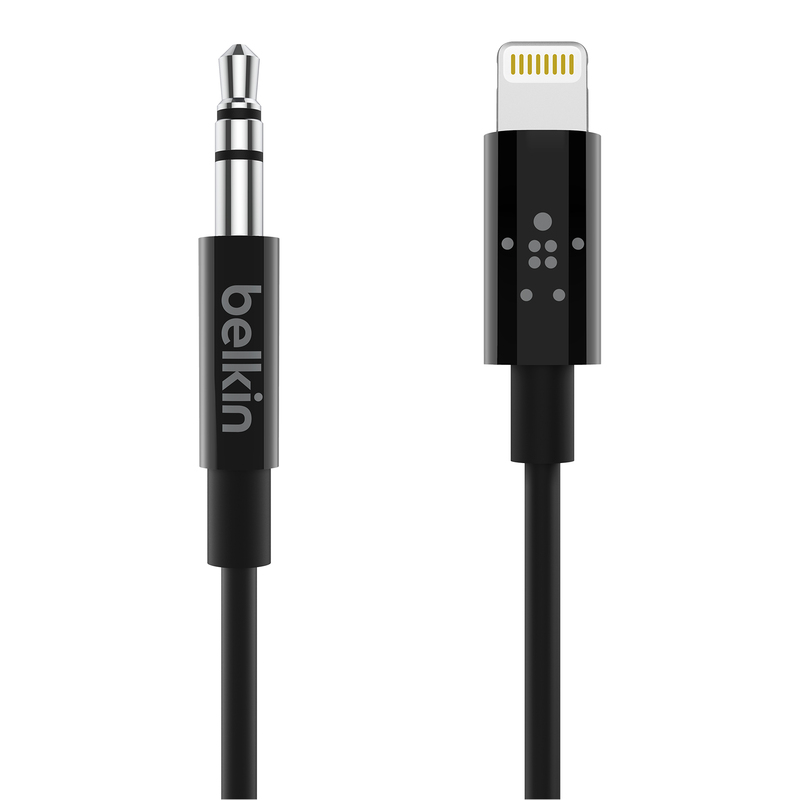 Belkin®, the market leader in mobile accessories, today announced launch for its 3.5mm Audio Cable with Lightning Connector which allows iPhone users to connect directly to the car stereo or home speakers with a single cable. The new cable outputs high resolution audio by converting digital signals to analog. 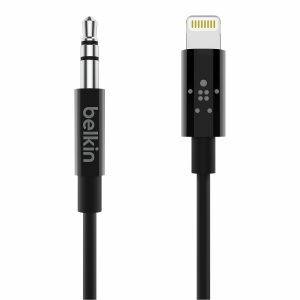 Belkin has been creating audio accessories in recent decades from cassette, to FM, to Bluetooth, to digital audio. 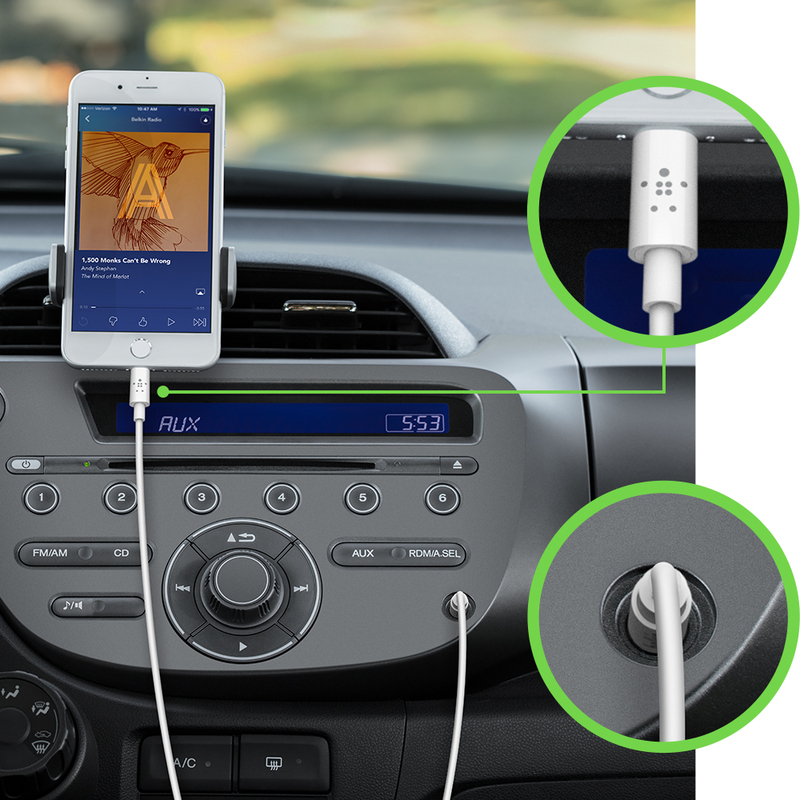 Belkin’s growing portfolio takes its nearly 30-year audio legacy into the digital age.